They fought for us. Now lets fight for them. Help end veteran suicide! 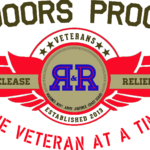 Veterans R&R was founded by Veterans who know what it’s like to come home after years of service and want to make the transition easier for other Veterans. 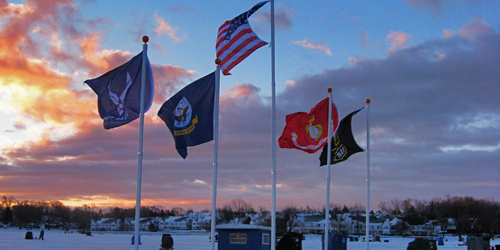 Veterans R&R provides a number of programs. The heartbeat of "what we do" is to educate and "creating awareness" is our #1 program. There are over 43,000 non profits and government agencies that service veterans in some capacity. Did you know that 50% of veterans never seek any service, the veteran rate of homelessness is double the civilian population and 22 veterans including 1 active duty commit suicide a day. We need your help. Veterans R&R works to engage Veterans and Active Duty Military in an active community where trust and relationships are built, and to be a bridge to connect those we serve with other great organizations. 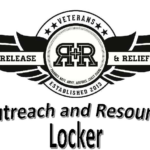 The mission of Veterans R&R is to create and foster outreach programs to enhance productivity and quality of life for United States Military Veterans and their families. Whether it's camaraderie from volunteering with other members, to spending time with Veterans that are afflicted with Post Wartime Challenges, becoming a member can make an enormous difference by helping Veterans get out of their houses and back into their communities.